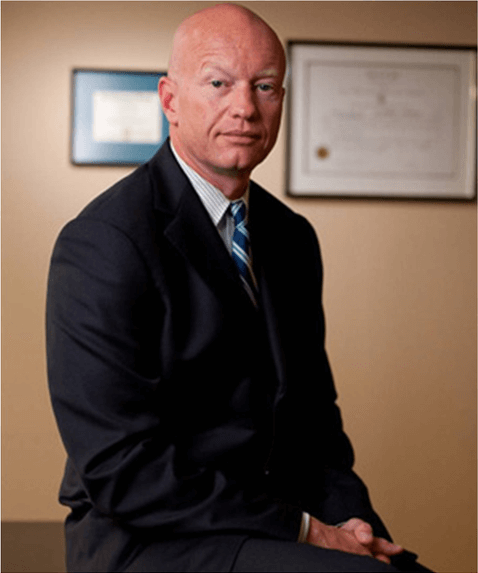 What is the DUI process? 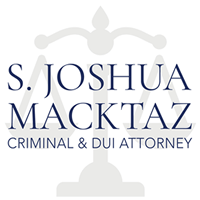 - RI DUI Lawyer S. Joshua Macktaz, Esq. What is the process when you are charged with DUI in Rhode Island? When you are charged with driving under the influence, your first appearance on the DUI charge is called an arraignment and is held in district court. At the arraignment, you are formally advised of the charges against you, the judge decides whether to set a bail or to release you on your promise to reappear in court, called personal recognizance and the case is set down for a further pretrial date. Most DUI defendants are released on their promise to reappear in court and are not required to post any bail. If you have defaulted on prior court cases or have a bad record, bail could be an issue in your case. At the next COURT date, a pretrial conference is held. The purpose of the pretrial is to ensure that the prosecutor has provided the defendant with all discovery. 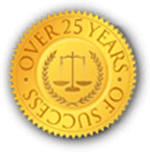 Discovery in a RHODE ISLAND DUI case involves obtaining all police reports, obtaining any booking video and or video at the police station as well as obtaining the training materials of the arresting officers in conducting the field sobriety tests. Following the pretrial conference, the case is set down for trial if the defendant does not wish to resolve the case through a plea agreement. In Rhode Island, you have the right to appeal to the superior court for a trial de novo if you are found guilty in the district court. In the Rhode Island district court, you cannot receive a jury trial; accordingly, if you want to elect a jury trial, you can either transfer the case immediately to the superior court or receive a bench trial in district court and then appeal to the superior court to a trial de novo should you be convicted. If you refuse the breathalyzer test, you are likely to have court dates in both the District Court and Rhode Island Traffic Court regarding the civil infraction of refusal to submit to a breathalyzer or chemical test. The decision on judge or jury. The defendant has the right to proceed with a jury trial or a bench trial. A bench trial is where the judge acts as the jury deciding the verdict of guilty or not guilty. There are some positives and negatives to having both types of trials and this decision is usually made based on the facts of the case, as well as the specific judge who your case is before. Pre-Trial motions. The defense and prosecution make arguments to the judge, in advance of trial, to admit or exclude certain evidence. These requests are called motions “in limine.” These are extremely important in DUI trials as the ability by the defense to exclude certain evidence such as breath test results can significantly damage the prosecution’s case. Opening statements.These statements provide an outline of the case that each side expects to prove. The defense attorney may reserve opening argument until the conclusion of the defense’s case. Prosecution’s case. The prosecution presents its main case through a direct examination of witnesses. Generally, this consists of testimony by the arresting police officer and a state expert to testify on any chemical test results. Cross-examination. The defense may cross-examine the prosecution witnesses. It has been said that there is no greater mechanism for the finding of truth than a vigorous cross-examination. Prosecution rests. The prosecution finishes presenting evidence. Defense’s case. The defense has an opportunity to present its own evidence. The defendant has the right to testify and/or any expert or civilian witnesses the defense wished to call. Cross-examination. The prosecutor cross-examines the defense witnesses. Defense rests. The defense finishes presenting its case. Prosecution’s closing argument. The prosecution makes its closing argument. Defense’s closing argument. The defense makes its closing argument. Jury instructions. The judge instructs the jury about what law to apply to the case and how to carry out its duties. Jury deliberations. The jury deliberates and tries to reach a verdict which must be unanimous. Post-trial motions. If the jury produces a guilty verdict, the defense often makes post-trial motions requesting the judge to override the jury and either grant a new trial or acquit the defendant. Sentencing. Assuming a verdict of guilty, the judge either sentences the defendant immediately or sets sentencing for another day. 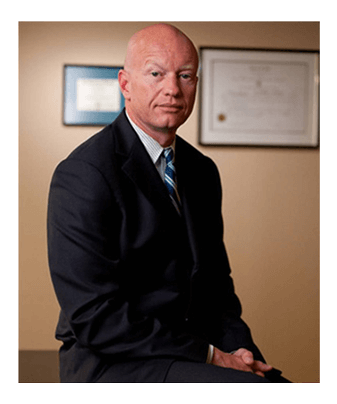 Attorney Macktaz’s experience as not only a successful criminal defense attorney but as a Former State Prosecutor gives him an extensive understanding of this process which he will use to your benefit should you go to trial.